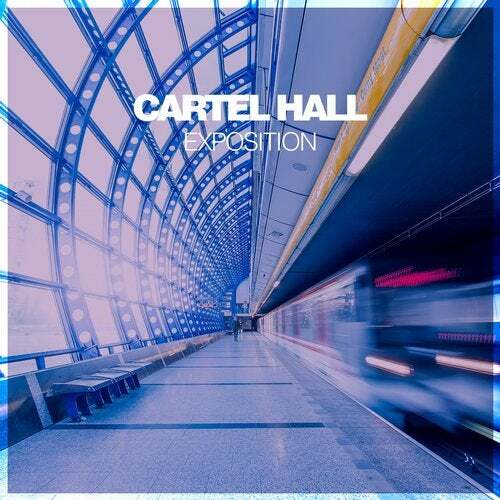 Russian artist Cartel Hall presents "Exposition," featuring four captivating downtempo and chillout pieces. "2x2 (Fake Toscana)" showcases an array of stunning, deep pads, which create a truly mesmerizing introduction soundtrack to this EP. Gorgeous cellos introduce "Dreams (Mute)," and breathtaking pads slowly emerge in the background. Captivating melodies and haunting percussion stems take over the mix shortly thereafter, and otherworldly string instruments provide additional texture later. "Hangover (Vertigo)" begins with a tremendous string arrangement, while subtle percussion elements lurk beneath. Numerous intriguing sound effects spice up the mix, including hypnotizing percussion variations. Fascinating piano strokes introduce "Anneli Exposition (The First Confession)," which only grow stronger and more beautiful as the track progresses.